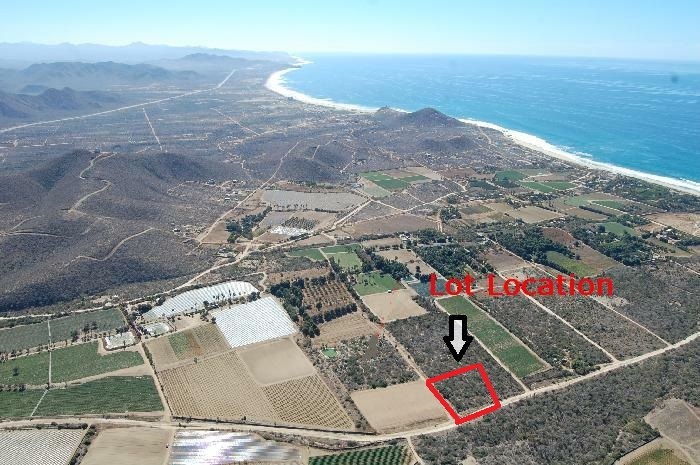 This lot is on the beach side of hiway 19, on the road from Baja Beans to Tequila Ranch. Lot can be built out for a residential project, and is also perfect for a commercial project (trailer park, yoga retreat, mini super, etc.). 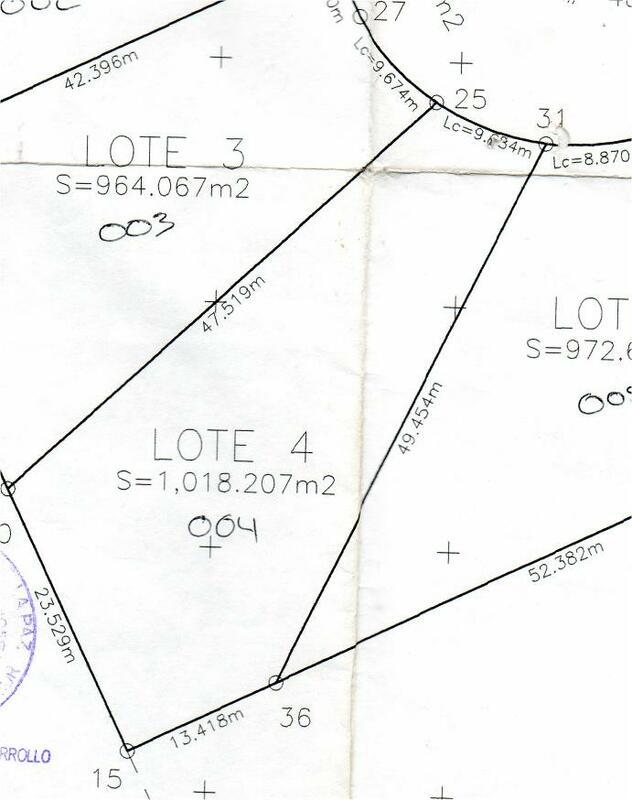 Lot size is 1018 sq meters, which is 10,958 sq. ft. This property is titled in a federal escritura. $25,000. Owner will finance. These ocean view lots (this is the last one left!) 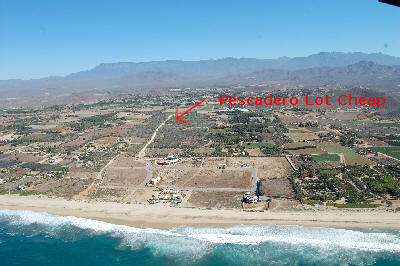 have a great location in Pescadero, on the beach side of hiway 19, between Baja Beans and Tequila Ranch. This aerial photo shots the location of the lots in Pescadero, which is about 10 minutes South of Todos Santos. 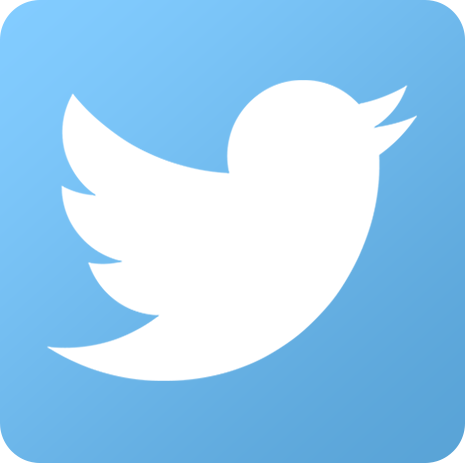 Copyright © 2019 Todos Santos and El Pescadero Vacation Rentals.